Hey lovely! Happy FRIDAY!!! 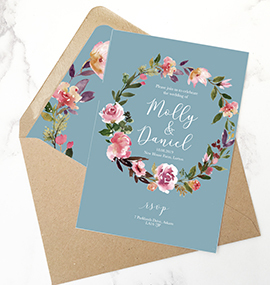 I’m totally feeling Friday vibes today – last night we were partying until the early hours in Manchester; this morning we’ve had a little shop in the big city, ready for my sister in law’s WEDDING at the end of the month. SOOOO exciting!!! 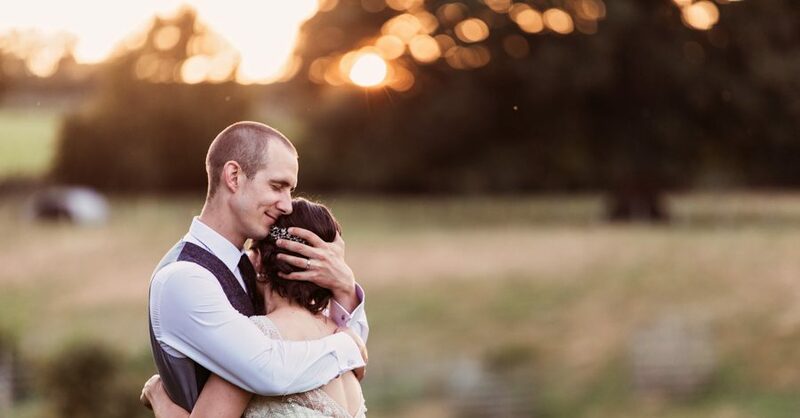 So every wedding I see on my screen right now is totally capturing my heart. 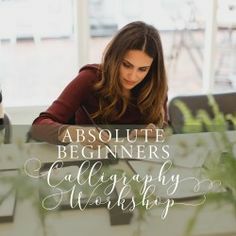 Tomorrow afternoon I’m teaching a modern calligraphy class in the Lakes – tickets are still available here if you can join us! 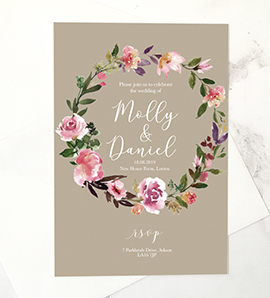 – but first, I have an absolute gem of a wedding for you – you’re going to adore this. Speculative weather, incredible vibes and stunning music. Festival season is something we all go mad for and it has sewn its way into the ever growing tapestry of British pop culture. 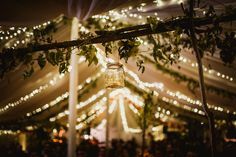 Festival themed weddings or ‘wedstivals’ are no surprise then as couples strive to recreate that festival atmosphere on their big day. 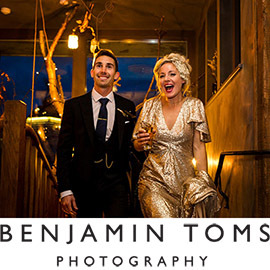 Live music is one of the main staples of a good festival wedding. It’s all about the entertainment and making sure that everyone has a good time! 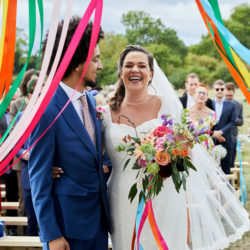 Here are 5 of the best Rock & Pop bands available for your festival themed wedding this summer. 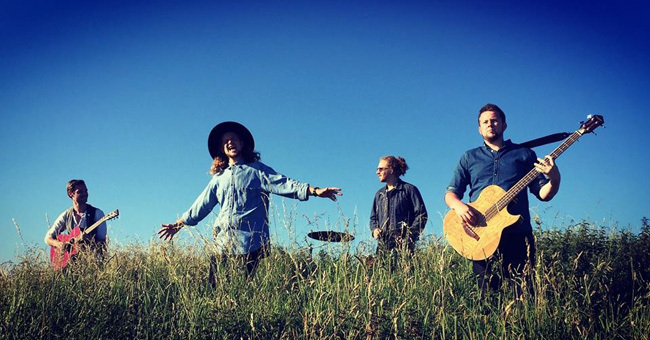 This Surrey quartet can be described as the perfect festival wedding band. 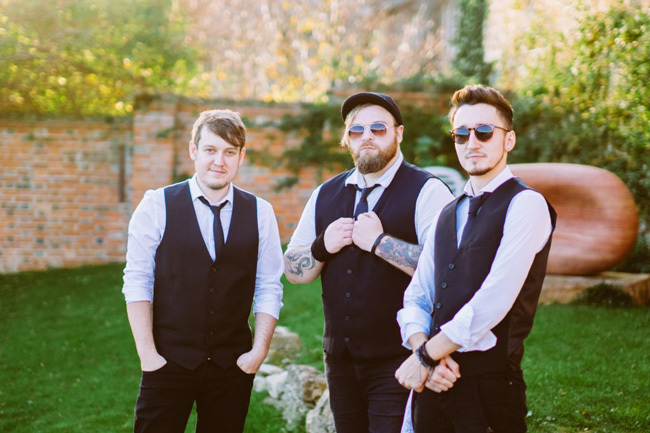 Treading the line between festival favourites Mumford & Sons and big rock anthems from bands like The Killers and Kings Of Leon, Gentlemen Of The Road are ideal for bringing that festival fever to your day. 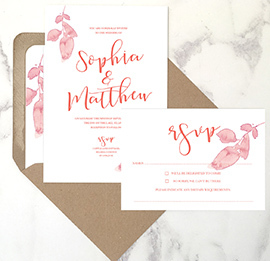 Social media has become such a huge part of the wedding experience. It seems as though almost every aspect of our daily lives now revolves around consuming and sharing online. Whether it’s what you’re eating, your opinion on current events or just something you find hilarious, us daily users of social media are constantly posting about what we’re up to. 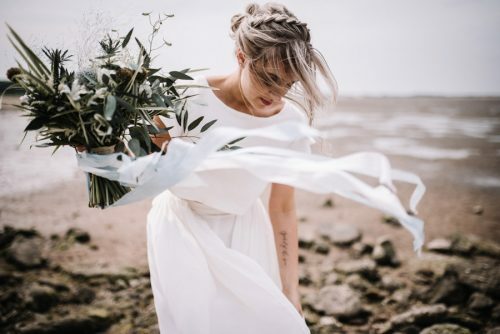 There will be plenty of times during the planning stages of your wedding where things get a little bit tricky and you feel like throwing in the towel. You may think that you are the only one experiencing this, but trust us when we say that most couples struggle with exactly the same dilemmas! 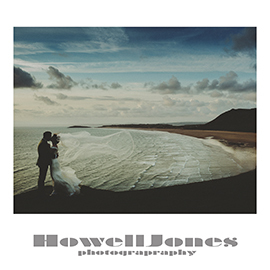 Images by Shane Webber Photography – watch out for this beautiful wedding we’ll be featuring on Thursday at 1pm! 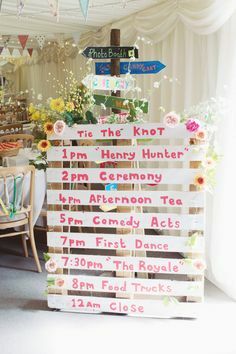 Your wedding entertainment in particular is such an important part of your day and your wedding experience as a whole. 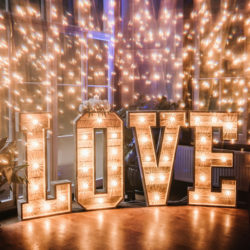 Here are 5 of the most common wedding entertainment dilemmas that we deal with most often – and exactly how to solve them. Weekends are for dancing, singing your heart out and letting your hair down. 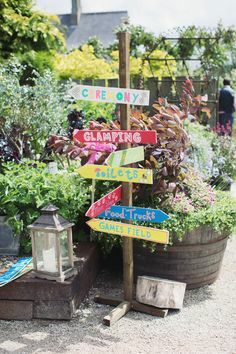 I’ll be enjoying the sunshine this weekend and I hope you will too – and if there’s one wedding planning job which you can enjoy doing while the sun shines and you’re chilling with a prosecco in the sunshine, it’s going online and finding your perfect wedding entertainment. 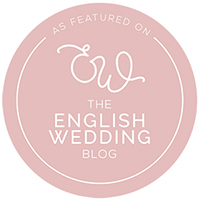 I’m so happy to be welcoming one of the UK’s most longest established wedding entertainment agencies to the English Wedding Blog today. 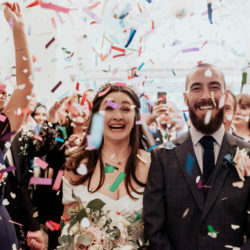 Warble Entertainment are in their 20th year – so they clearly know just how to keep their brides, grooms and acts happy as can be! 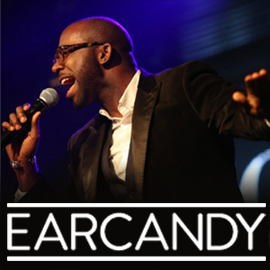 Warble Entertainment provide exciting, professional, reliable and fun entertainment for over 6000 weddings each year. 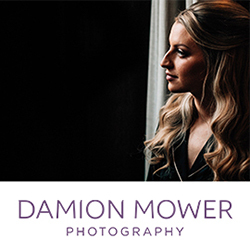 Whether you are looking for a live band, magician, caricaturist, lookalike or saxophonist or anything in between – we provide it. 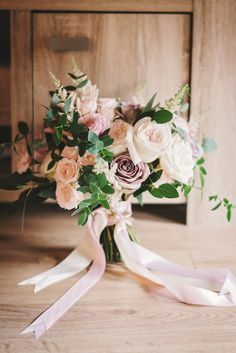 I’m so thrilled to be able to put you lovely brides and grooms in touch with the amazing wedding suppliers I’ve come to know and love through years of blogging. 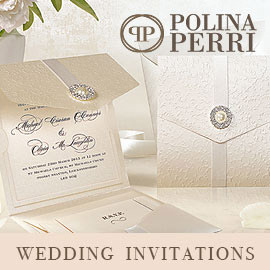 The UK wedding industry is so inspiring, such a wonderful thing to be a part of. 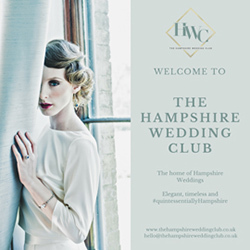 The English Wedding Directory began in January and is my way of matchmaking couples with their dream suppliers. 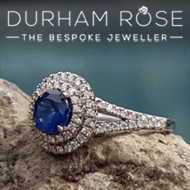 Suppliers check out my Facebook page for a VERY special offer for new members from TODAY! 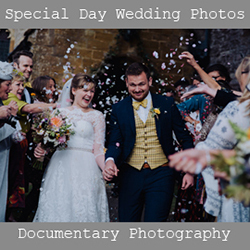 Paul Fuller is a Kent wedding photographer who shoots in a relaxed, laid back, documentary style that doesn’t get in the way of you experiencing your wedding day. 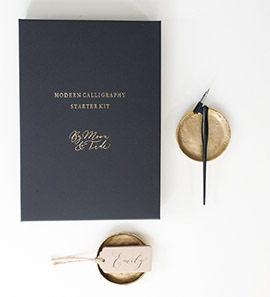 Check out Charlie and Ashok’s Indian fusion wedding to see how beautifully it works! 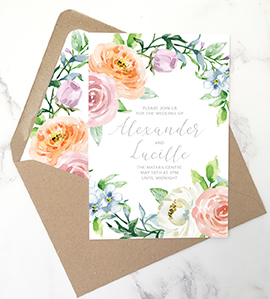 Little gold eggs at every place setting… personal egg cup place names, the most beautiful flowers with pale pink and pastel blooms… it can only be an Easter wedding, and this is the loveliest I’ve ever seen! 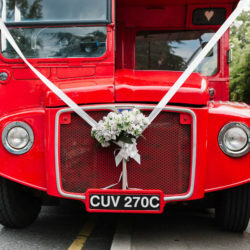 Today’s wedding blog is an early treat for all of you Easter brides and grooms – you’re going to LOVE this! 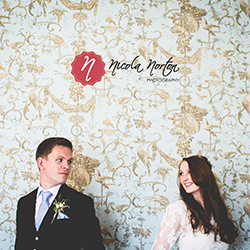 And so today I’m over the moon to have a fabulous wedding from the Midland Hotel to share with you. 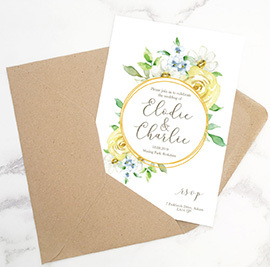 The details are classy and understated: flowers are white; stationery is stylish with a dash of art deco, and our brides are absolutely gorgeous! 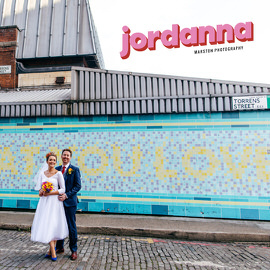 Amy and Krysta found their suppliers online, at wedding fairs and through recommendations from the venue. 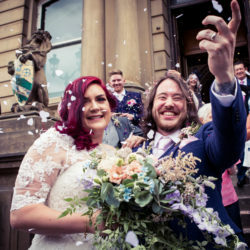 They loved their bridal boutique in Preston for the super helpful advice they received – and for being able to choose dresses which worked well together even though they couldn’t see each other’s until the wedding day! Don’t they look amazing?! 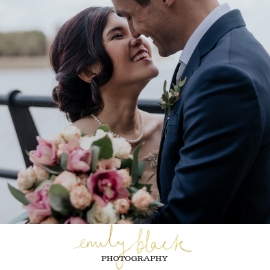 Emily and Daniel are one of the loveliest couples I’ve had the pleasure of featuring… and their wedding is filled with pretty touches and creative details. 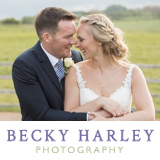 They married at Upton Barn in July and chose lovely Mark from Evolve Photography to photograph their day. 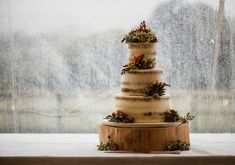 The details, however, look to have been a total success and then some! 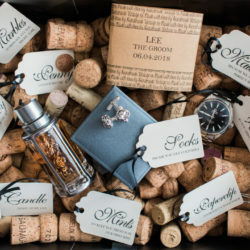 I adore the place settings and little favours (too cute!) and the lavender touches are just divine. 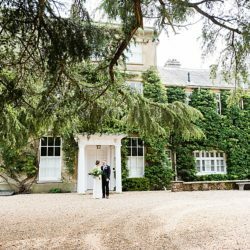 Suppliers were found through recommendations and online, and Emily and Daniel found their venue through a local wedding show. 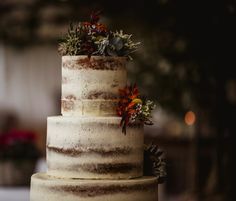 Barn weddings have been the biggest trend to hit the wedding industry in the last 18 months, and I love them for their versatility. Barns can be rustic and cosy or bright, open spaces – today we have a wonderful example in the Tythe Barn at Launton in Oxfordshire. 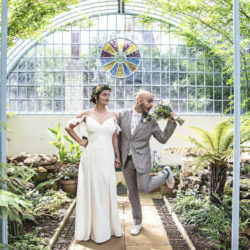 Hayley and Alex’s wedding is pretty as can be – Hayley went for a statement dress for a princess look… and she rocks it. 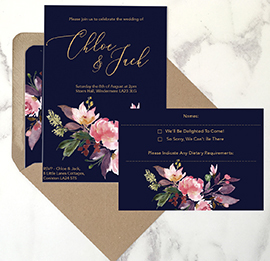 The day has some pretty and thoughtful touches – the flowers are super feminine and the gold accents work incredibly well! Happy New Year everyone! 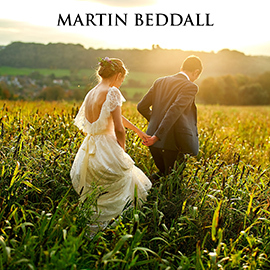 I hope you’ve had an amazing holiday and enjoyed the 100 real weddings I featured on the blog over Christmas. 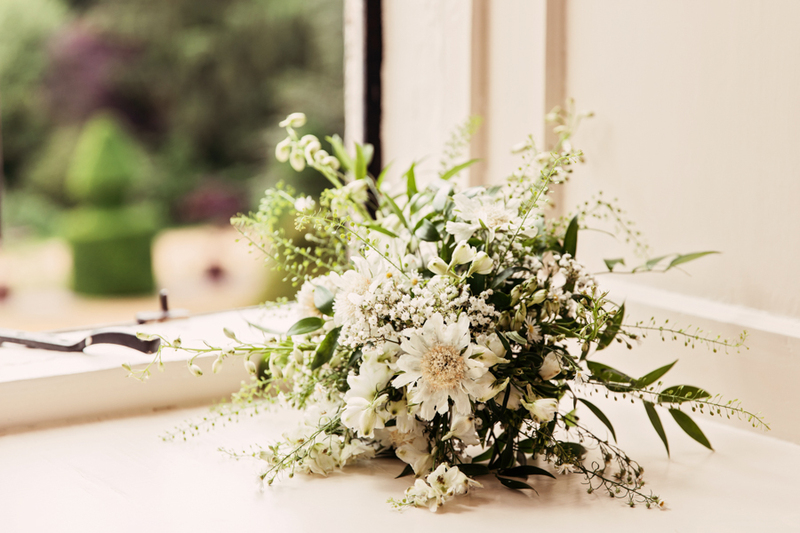 Time now for the first real wedding of 2015… and it’s just gorgeous. 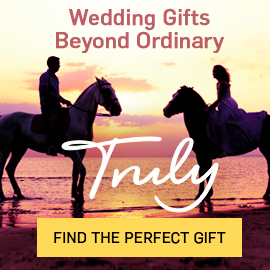 I love the little details today’s bride and groom created for their day – their attention to detail is wonderful; there is plenty here to inspire your own big day and I know you’ll love it! 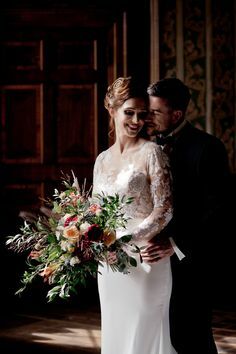 Siobhan is beautiful, wearing a lace dress with a delicate belt. 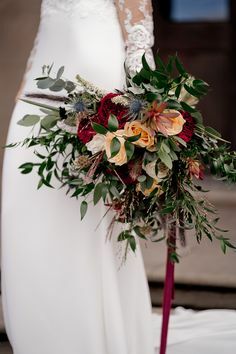 Her accessories are fabulous – and I adore her bouquet, by Leonora Rose. 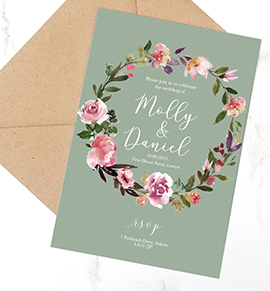 The styling of the day is a highlight though – with friends and family all pitching in to help with stationery design, decorating, table arrangements and the seating plan there’s so much to see! 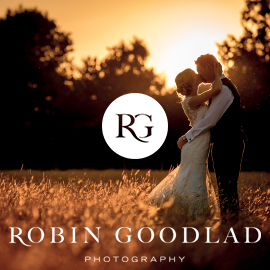 I have a little treat for you all this fine Sunday morning – one of the loveliest real weddings I’ve seen in a while, with touches of old Hollywood glamour and exquisite photography at Norfolk’s magnificent Narborough Hall Gardens. 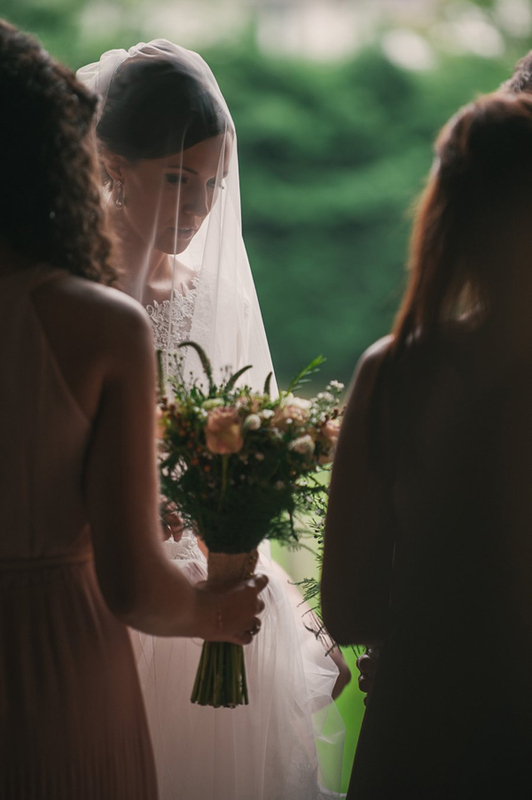 Laura is beautiful; a glamorous, graceful bride. Her perfect partner is Simon, every bit the movie hero to Laura’s romantic heroine. 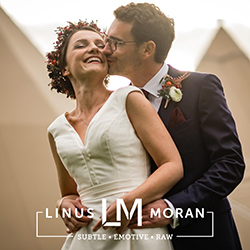 And they really do have it all: a fabulous wedding, superbly styled with love and laughter in every one of their beautiful images. My personal highlight? 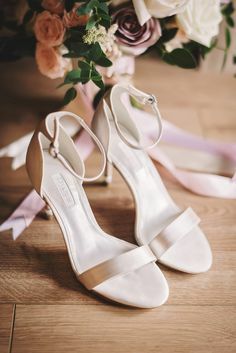 Laura’s advice to think back to other weddings and decide from there what’s most important; also, to keep an open mind when you go dress shopping. 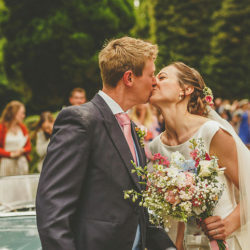 Believe it or not, this stunning Sassi Holford dress wasn’t the kind of style Laura had in mind at first!